Nothing is more fun than a day at the beach to many of us, and the picturesque settings certainly give us beautiful sights. A beautiful white beach is Instagram-worthy, but what about the majestic pink beaches scattered around the world? 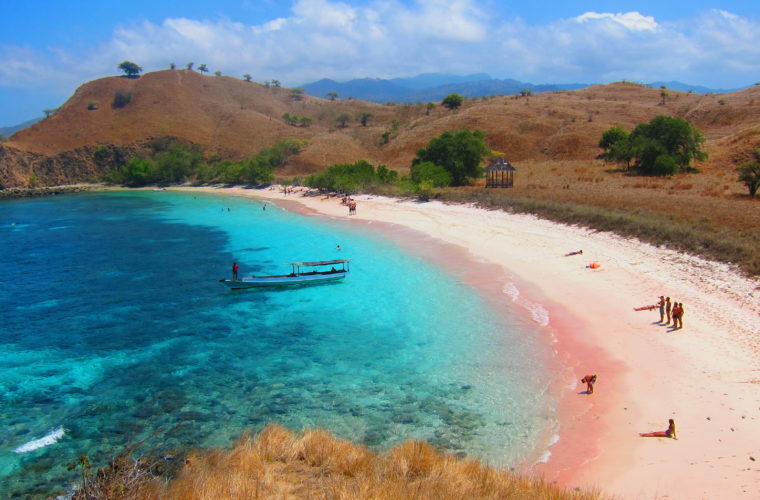 Yes, there really are pink beaches and they’re worth a look. 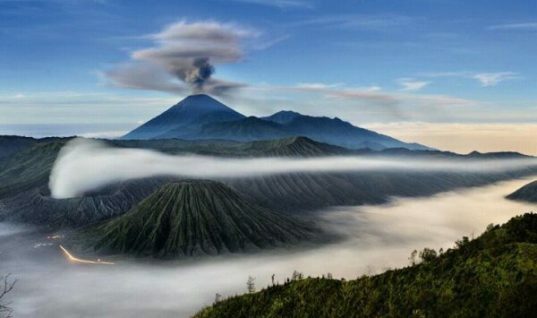 Here’s a few places you can go if you’re tired of the traditional white beaches and are ready to liven up your social media with some amazing shots. 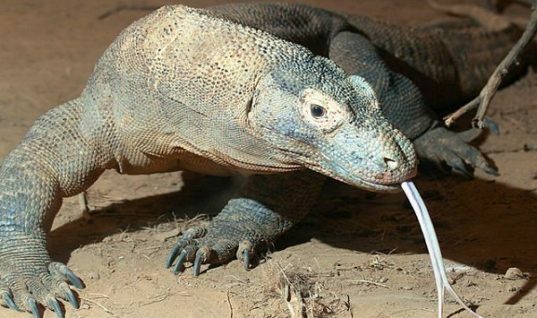 Komodo Island, home of the famous Komodo Dragon, is also home to Pink Beach in the Komodo National Park. The beach is named after its pink sands formed from a microscopic animal known as foraminifera. The foraminifera create a red pigment from the coral reefs, and when the coral reef fragments touch the sand, it’s colored pink. Stop in to this beach not only for the pink sands, but also the sights under the water as it’s a popular place for snorkelers thanks to an abundance of undersea creatures and fauna. There’s another beach named Pink Beach and you’ll find it on Bonaire, the Dutch Islands. 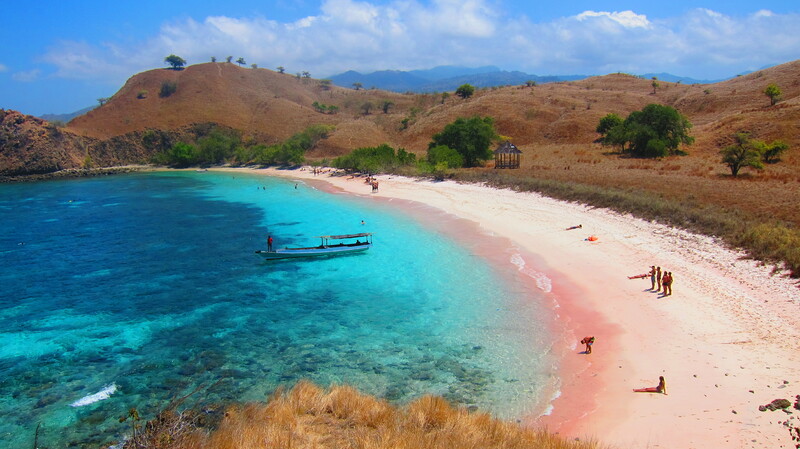 Like Komodo Island, the beach gets its hue and name from the microscopic foraminifera. It’s a lovely place to spend a day snorkeling and exploring, with plenty of picturesque scenery that’s Instagram-to-die-for. 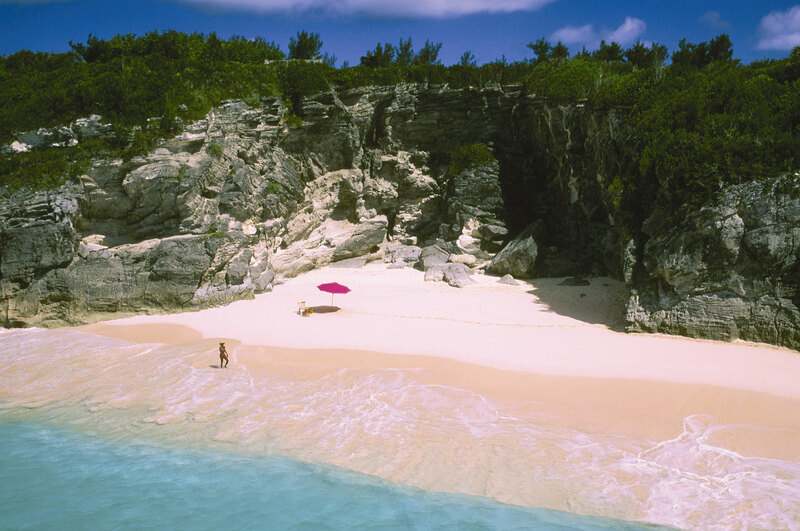 Bermuda has several pink sand beaches, but Horseshoe Bay is one of the favorites on the islands. Not only are the beach sands pink but the water is crystal blue. You’ll often see images of this beach shared on social media, and it’s a great place to snorkel, body surf, or enjoy any other beach activity under the sun. Horseshoe Bay gets its name from its curved layout and it’s easily located on Bermuda’s South Shore. The middle of the Leeward Islands is home to Barbuda, Antigua’s sister island. 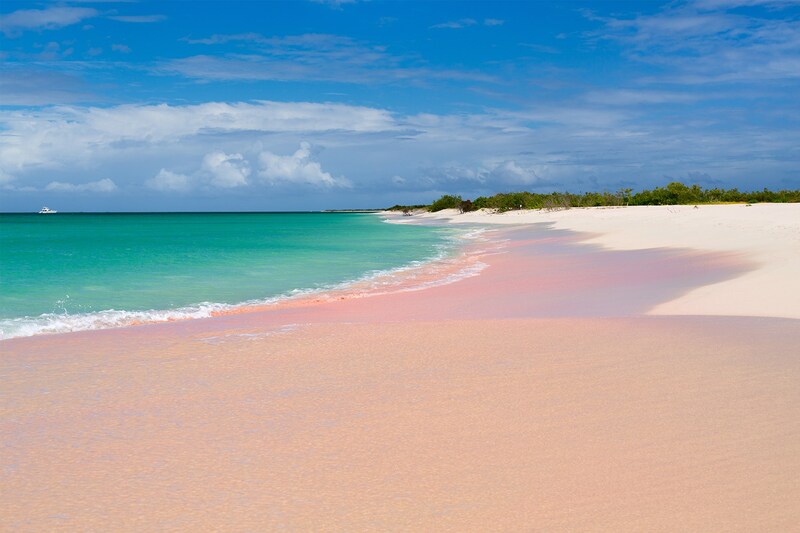 Here you’ll find the stunning pink sand Barbuda Beach. 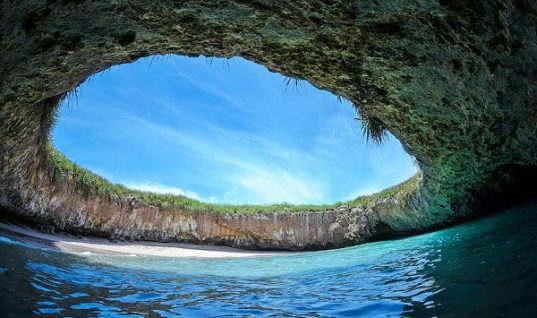 This “secret” beach isn’t as frequented as its counterparts, and features a great array of sea life to view. Go snorkeling and you can witness sea turtles, sharks and other aquatic delights. You might even be alone without a tourist in sight, or very few tourists, because the island has a low population. Crane Beach is named for the cranes that once filled the seaport, and it’s home to beautiful pink sands formed from the pounding of coral. The area features one of the oldest continuously-operating hotels in the Caribbean, the Crane Resort. 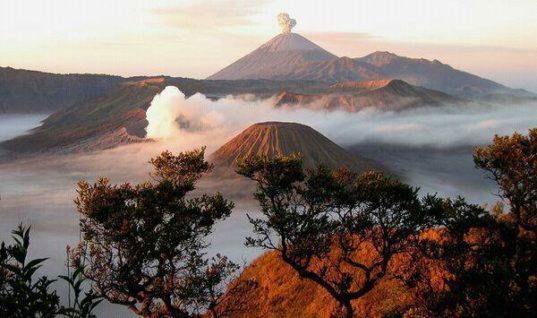 The resort is located at the top of a 50 foot cliff and you can stay there to soak up all of the splendor of the beach. This spot is a popular destination, and as such, there’s a lifeguard on duty so you can swim safely. A vibrant coral reef and towering cliffs — along with the pink sands — make it one of the world’s most beautiful beaches.